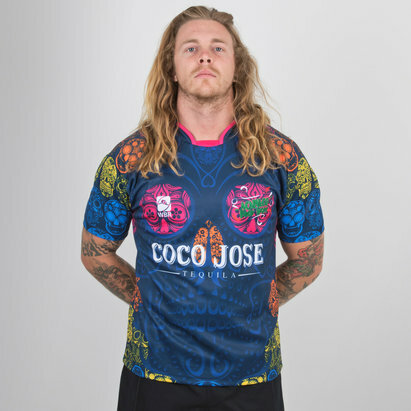 A shirt that is sure to make you stand out in a crowd, pull on this World Beach Rugby La Calaca Crushers 2018/19 Home S/S Rugby Shirt in Multi. 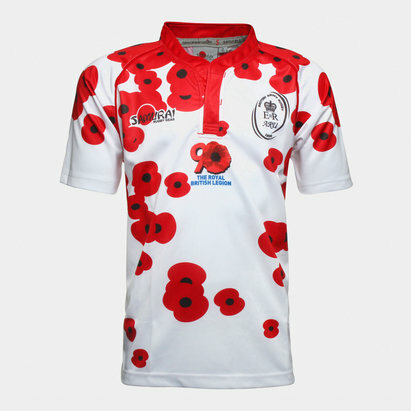 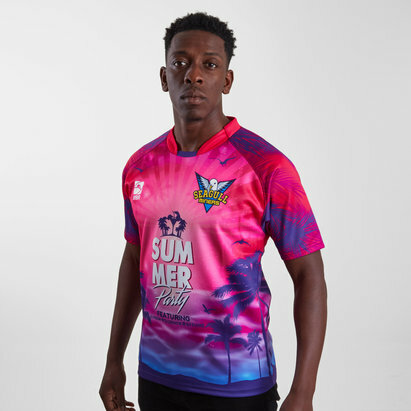 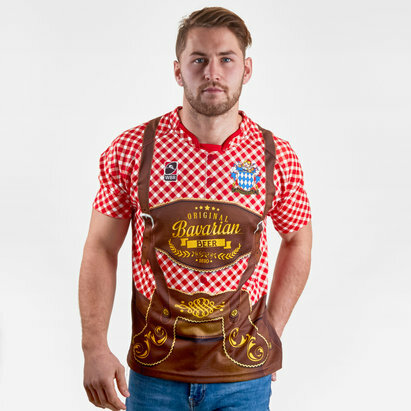 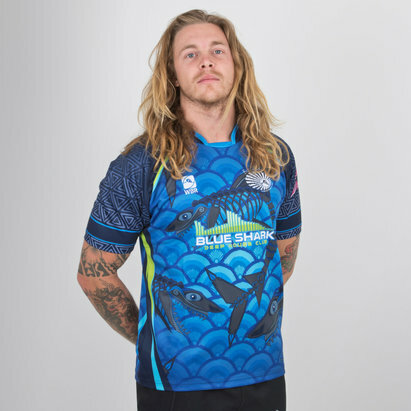 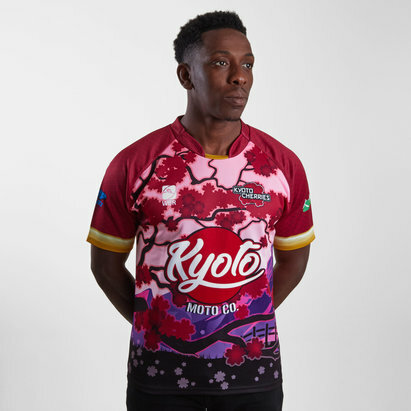 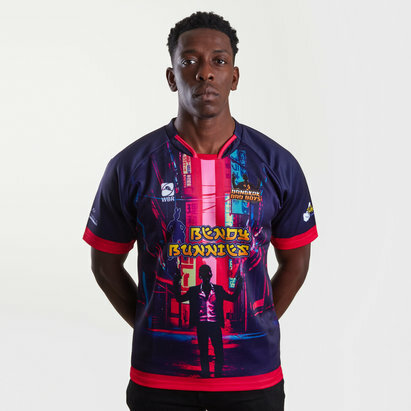 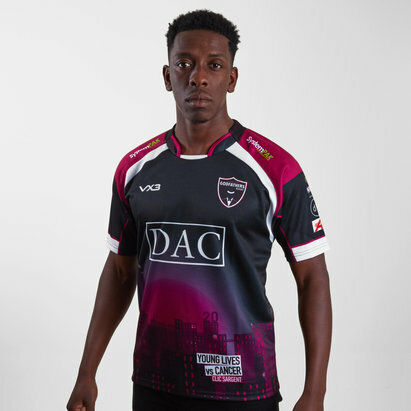 This rugby shirt from World Beach Rugby comes made from 100% polyester with all the logos and sponsors sublimated into the shirt to avoid irritation whilst wearing. 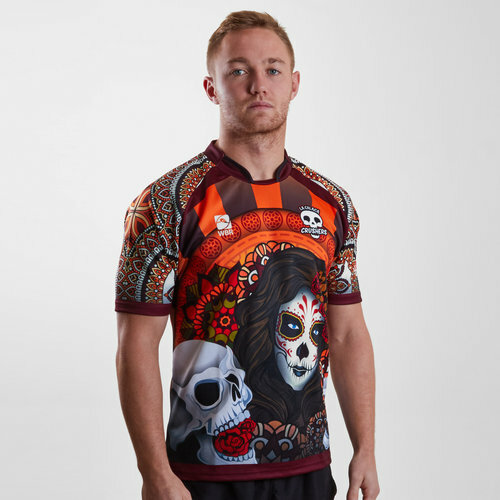 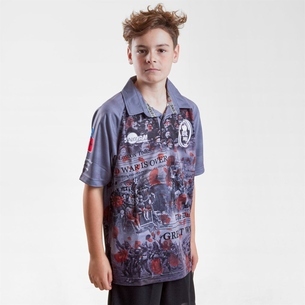 This shirt features an aboriginal design down the sleeves and on the body whilst the main part of the body is made up of skulls and a day of the dead senorita which are most notably linked with Mexico. 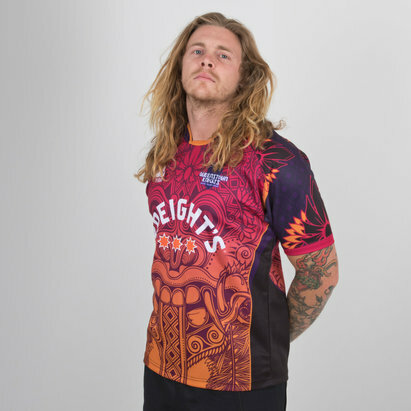 This shirt is predominantly made up of orange, brown, black and white colours. 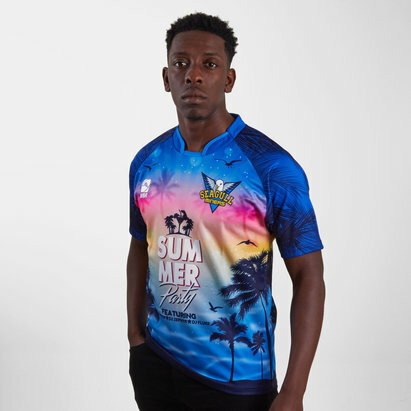 With an insert neckline for additional comfort, this classic fitted shirt will make sure you don't go unnoticed in this World Beach Rugby La Calaca Crushers 2018/19 Home S/S Rugby Shirt.